Thanks to smartphones, travelling has never been so easy. At the touch of a button it’s possible to order a taxi, book a room, or get in touch with your loved ones back home. Some people get a bit tetchy about taking a jazzy new phone with them when they go travelling, worried that it may make them a target of thefts or muggings. In our experience, this is unlikely. The truth is there’s a possibility of this happening absolutely anywhere, even when you’re someplace you’re familiar with. And you’d be surprised at the level of tech that many people wander around with, even in poorer countries, so your phone probably won’t attract undue attention. Having a smartphone in your pocket can actually get you out of many more sticky situations than it will cause. 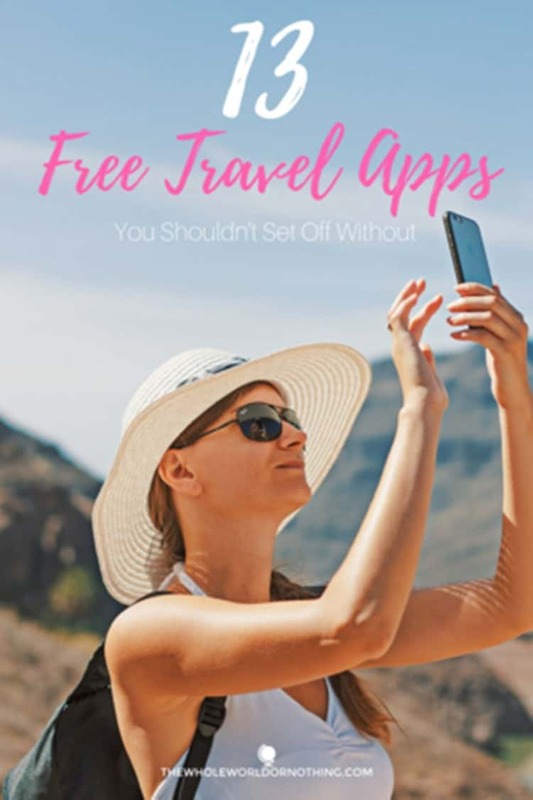 While there are thousands of travel related apps out there that may sound great, most of them tend to be unnecessary, impractical, and can even work out costly. 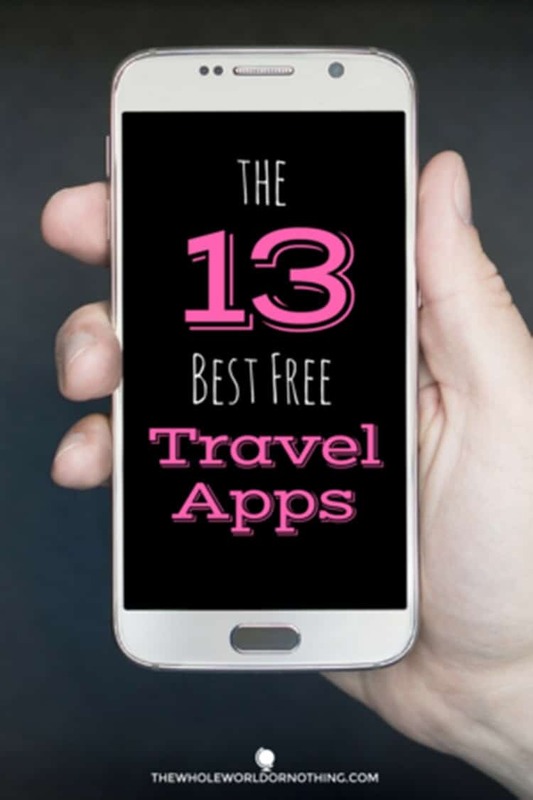 You can get every app on this list at absolutely no cost, and they’re all ones that we actually personally use on a regular basis to make our lives easier on the road. 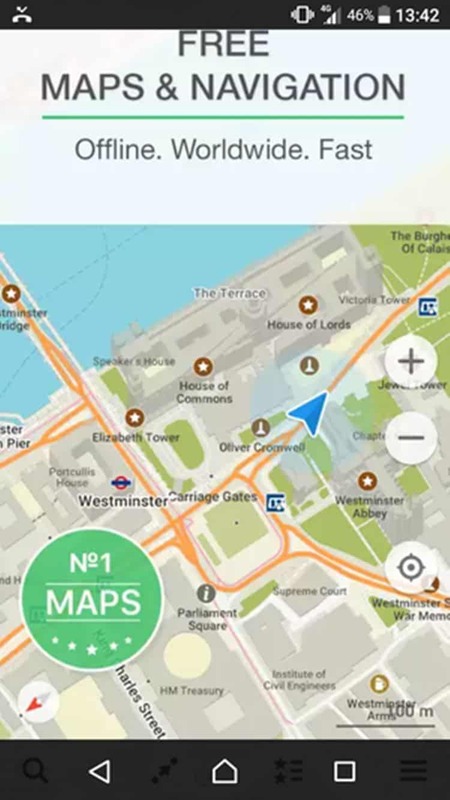 This app is quite simply the best maps app that we’ve come across, and yes that’s including Google Maps. Why? Well the main reason is pretty simple – it works perfectly offline. Even if you’re planning on getting a local sim card, or have free roaming with your provider, you might find yourself in a location where the connection is patchy or non existent. With MAPS.ME, as long as you’ve downloaded the map for the area you’re in, you can still take advantage of all of its features. That means you can use it to calculate the quickest route, by car, by foot, or even by bicycle, which can be invaluable if you get lost while you’re in a reception “black hole”. Unlike Google Maps, whose Ts&Cs specifically state that “Downloading offline maps isn’t available in some regions”, there are no areas (that we’re aware of) which you can’t download on MAPS.ME. Also unlike Google Maps, it’s pretty responsive, and we’ve never had an “incident”. You know where following that little blue dot for half an hour, only for it to disappear and crop up 3 miles away in completely the opposite direction. 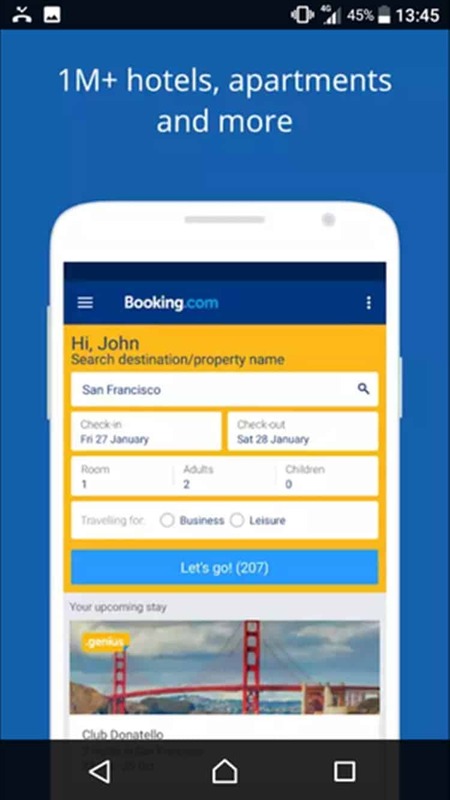 MAPS.ME also has some sort of link up with Booking.com which means that every single property on their site is listed on the app. We’ve found this a godsend many times for finding our accommodation when we first arrive in a city. If you’re not familiar with Uber then it’s probably because it’s not available where you live, which is actually its only major drawback – it’s not yet possible to use it everywhere. However, in the cities where it is available, it’s usually the easiest, most convenient, cheapest, and safest option for hailing a cab. 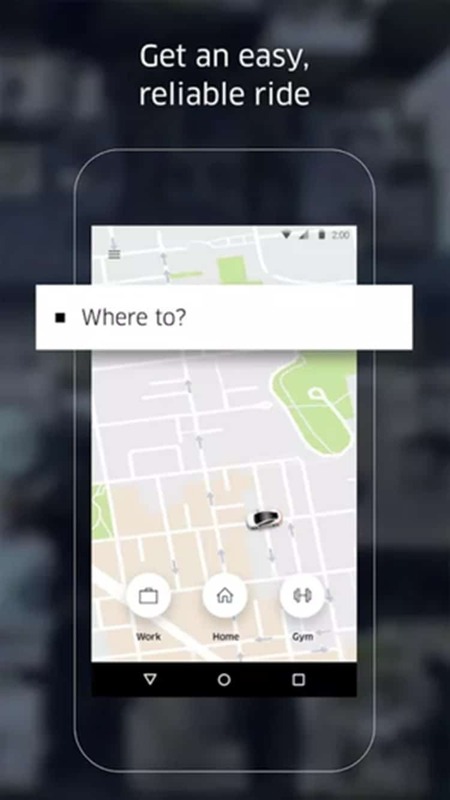 The app allows you to order a taxi with one click of a button to pick you up from the exact location where you’re standing, so no more standing in the rain desperately willing a taxi to magically appear. Before you order, you’re able to see an estimate of what the price is likely to be, the quickest route, how long it should take for your taxi to arrive, and the estimated journey time. A major benefit of Uber over a traditional taxi is that you just don’t get ripped off. The app acts as the taxi meter as well as providing the taxi driver with the quickest route to go, taking into account live traffic data. This means you never end up unwittingly getting taken the long route while watching the meter rise and rise, or stuck in traffic with no idea how long it will take to get out of it. Another feature that we love is that you can connect it to your bank or Paypal account. You then set it to automatically deduct the cost of journeys from that, so you never have to worry about having the correct change, or even carrying any cash whatsoever. This has become by far our favourite way to book accommodation and it’s the platform we use most frequently. 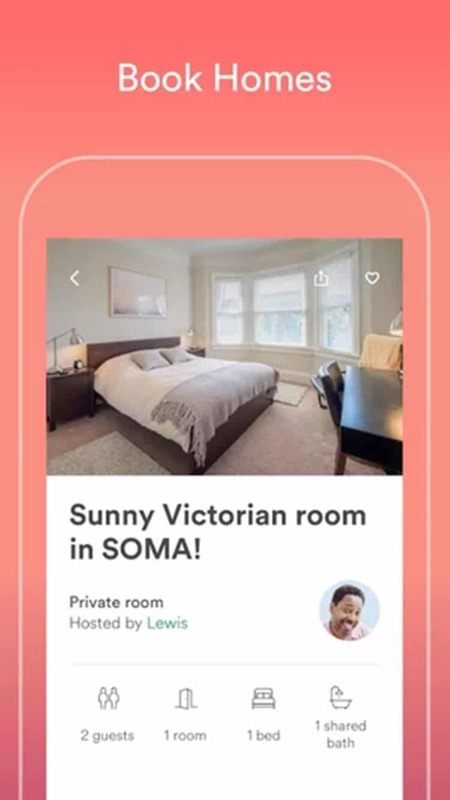 Though we used to only use it to find private apartments when they were cheaper than a hotel or hostel (like in Japan), we now mainly book private rooms in shared properties. At first we imagined it would be a bit weird or awkward lodging in other people’s houses while they were there. This couldn’t be further from the truth. 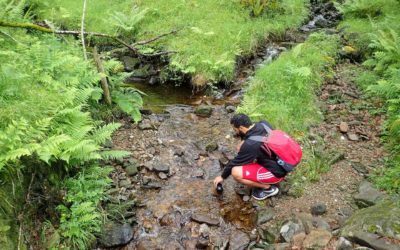 By staying in homes with hosts, we find we get a completely different experience, and benefit hugely from their local knowledge. 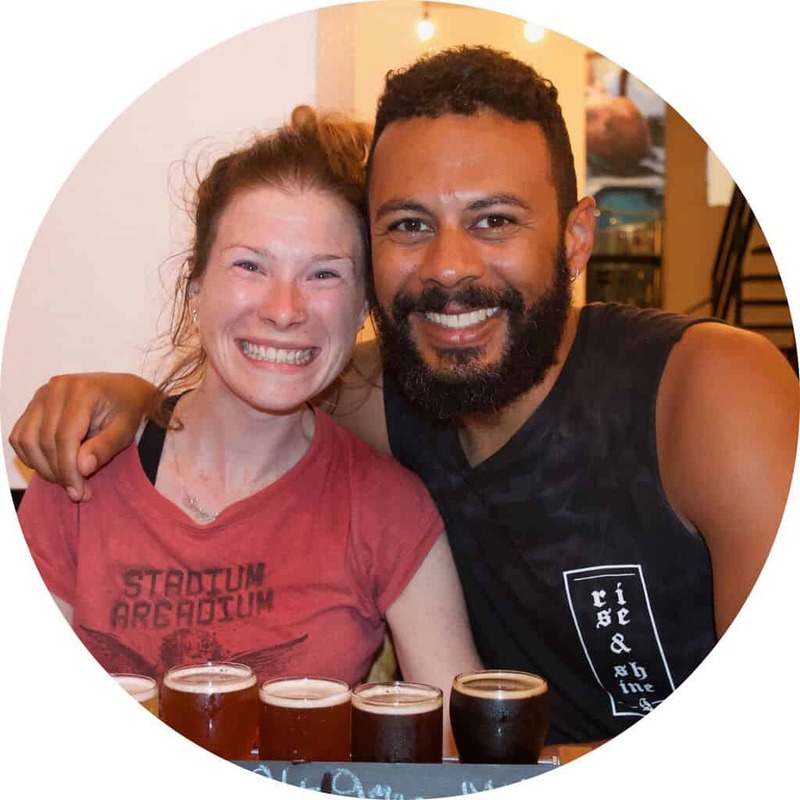 We’ve never had a bad Airbnb host, and have met some amazing, interesting people, some of whom have become friends. It usually provides really good value, particularly because we travel as a couple. Compared to a double room in a hotel, a private room in a hostel, or even two separate dorm beds, Airbnb usually comes out on top price wise. The app is really easy to use and we often book rooms while we’re on the move at very short notice using the Instant Book feature. If we’re planning on booking a hotel room then booking is our go to. It’s really uncomplicated to use and you can sort properties by price, guest review score, or popularity depending on what’s important to you. They tend to have a good range of properties and also have a “Best Price Guarantee” which means that they price match if you can find your room at a lower cost on another site up to 24 hours before your stay. We’ve never actually used it, but take it as an indication that they don’t expect to be undercut by anyone. As the name suggests, this app is purely for booking hostel rooms, and if that’s your bag then this is the only app worth having. 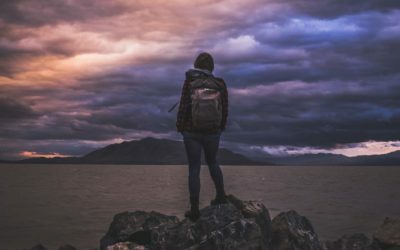 From time to time we like to stay in hostels as they have a unique environment and are a great place to meet like minded people. Plus they’re cheap! 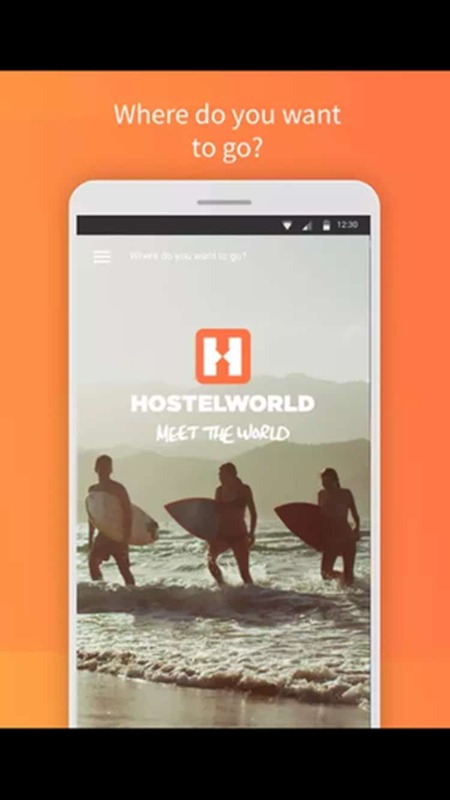 The Hostelworld app is very easy to navigate and allows you to quickly sort out dorm rooms, private rooms, or whatever you want when booking a hostel. 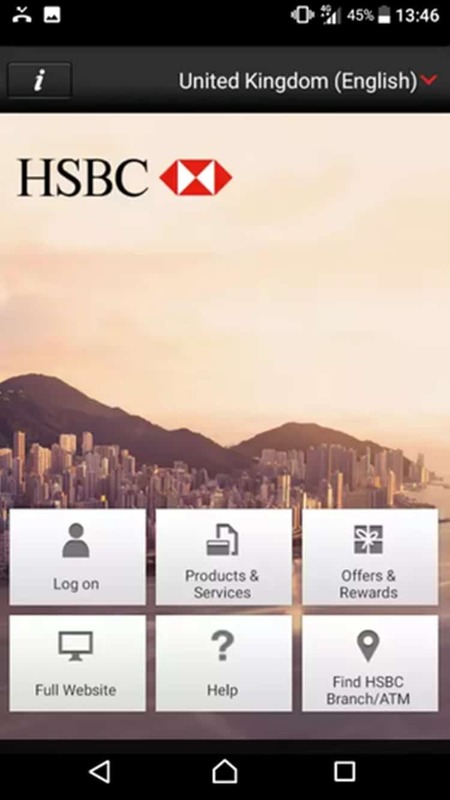 Pretty much every major bank has an app and if you don’t already make use of it, we’d highly recommend downloading it before setting off travelling. It’s the easiest and most convenient way to keep on top of your finances. You can also set most of them up to provide you with tailored alerts, from push notifications whenever a transaction takes place, to fraud alerts on suspicious activity. This means that if anything fishy happens you’re on top of it right away rather than finding out a week later that your account has been cleared out leaving you with zero funds. 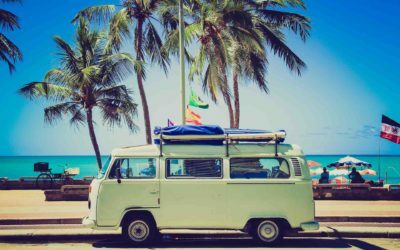 You usually have to set up your app before you leave your home country by completing a number of security checks, so make sure you do it before setting off. 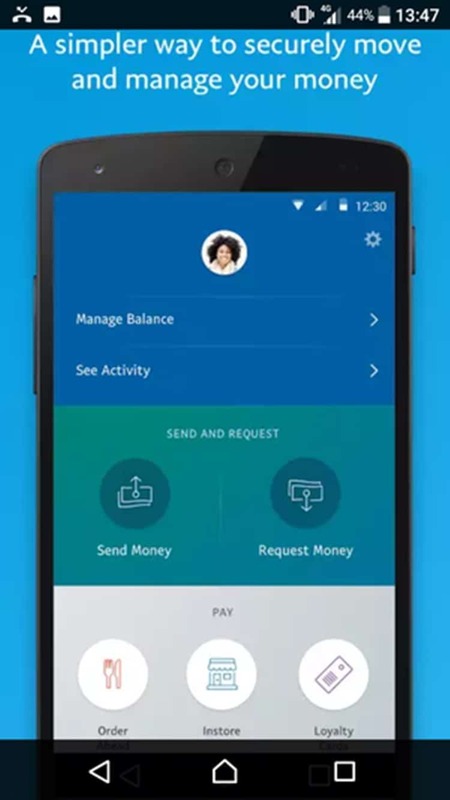 PayPal is a secure, convenient, and above all else, extremely quick way of transferring cash, with virtually instant transfers between PayPal accounts. You can also use it as a payment method for an increasing number of transactions. We’ve used it to book flights, pay for hotel rooms, and also have it connected to Uber as our primary payment method. The best thing about PayPal is that it offers an added level of security when making online transactions as you don’t have to enter any sensitive information. Once you’ve created your account and attached your bank to it, you sign into PayPal’s encrypted site rather than entering your bank details. This is great because you don’t have to worry about forgetting your card number, and the seller doesn’t ever see your bank details. 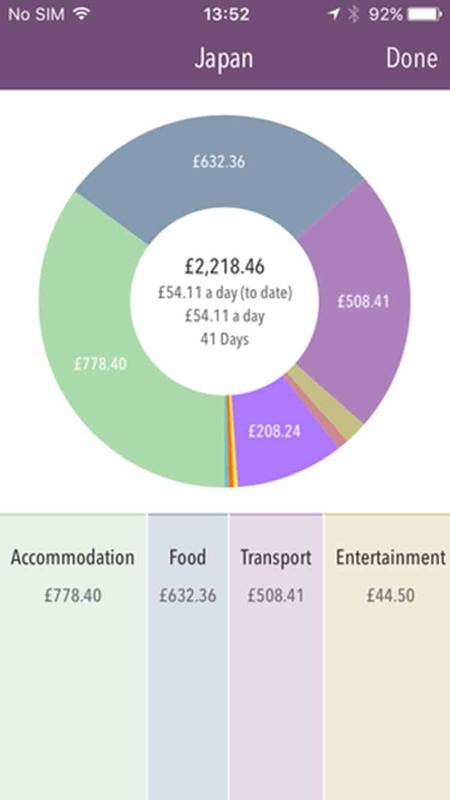 This app was created by travellers, for travellers, to allow you to track your expenses and manage your budget quickly and simply while on the go. 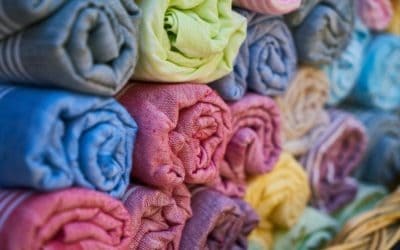 No matter how much you’ve saved up or how well off you are, every traveller still has a budget, large or small. Managing your finances as you go can be difficult, and it’s all too easy to spend a fortune without even realising it. Trail Wallet helps keep you on track by allowing you to set a budget, and then easily stay within it. Simply input your budget, then add each expense you incur to the tracker as they come up (it takes seconds), and it will coach you into staying within the limits you set. It’s intuitive and fully customisable so you can set it up to work just the way you want it to and it will even backup all of your data on the cloud. Unfortunately it’s only available on iPhone. 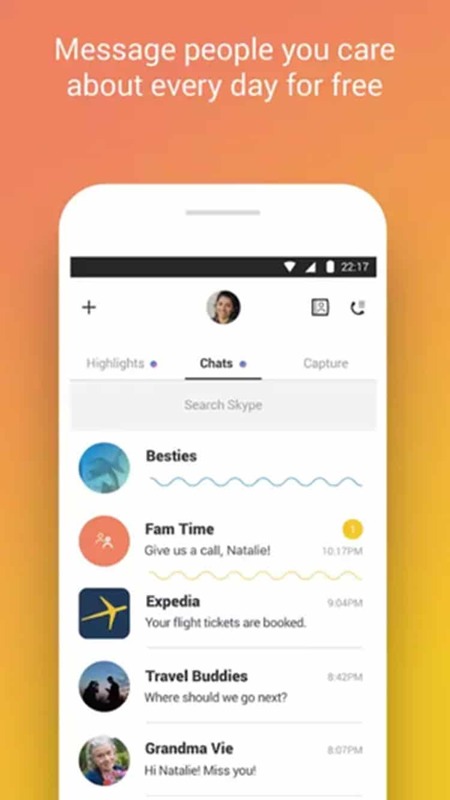 We used to use Skype for video calls, but it’s become slightly overshadowed by Facebook messenger video call which seems to be slightly more reliable, and far more widespread. However, Skype still has its uses. We mainly use it for calling landlines which can be useful both locally and internationally, and costs a minimal amount. We loaded our account up with just £10GBP ($13USD) and to date it’s lasted over two years! I find it hard to believe, but there are still some crazy people out there who don’t. have. whatsapp. Seriously. If this describes you, you’re probably glaring at the screen saying “but I’ve got iMessenger” or “but i use facebook messenger” or “but I’ve got email”. Shush now. Don’t be mad cos you’re missing out. 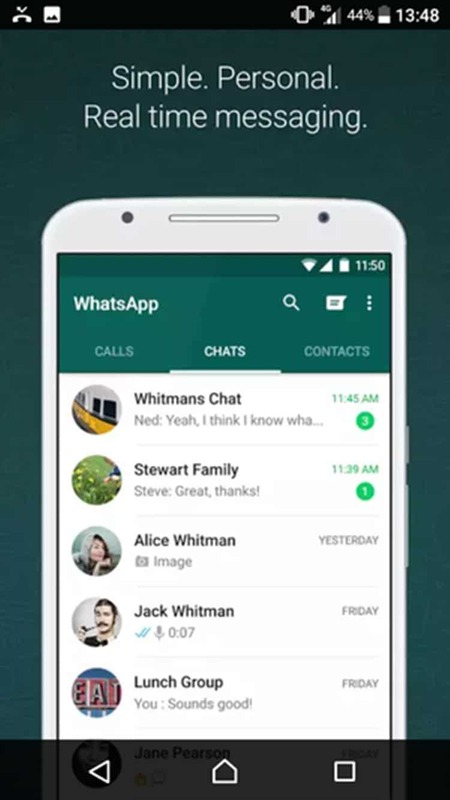 Whatsapp allows you to create groups, lots of them with lots of participants, and through them you can have instant messenger conversations with multiple people all at once. I’ve got family groups, uni friends groups, school friends groups, travel friends groups, old work friends groups, even “you’re not my friends but I still wanna keep tabs on what you got to say” groups. It’s the bestest text messenger out there, so if you’re one of the 7 or so people in the world that don’t already have it, do yourself a favour and download it now. 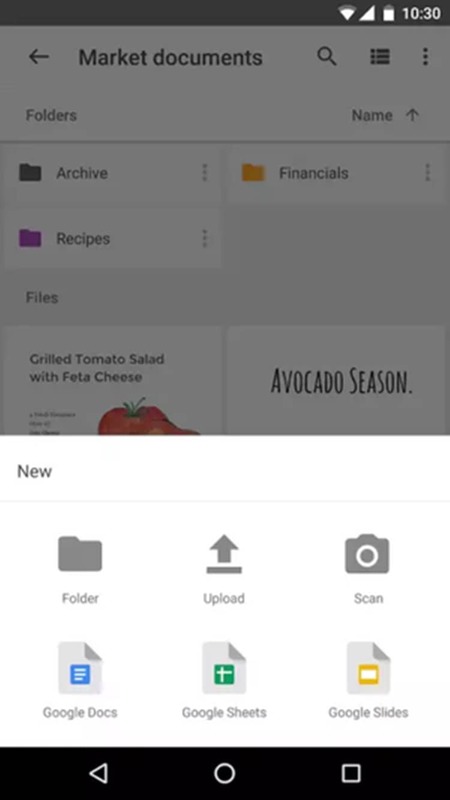 Google Drive is a free, cloud based storage system. You get 15GB of space at absolutely no cost to fill with whatever you please. We’d suggest keeping copies of important documents like your passport, insurance, etc. stored on there so you’ve got easy access whenever you need it. You can also use it to store photos, text documents, or anything else that you want really. We use it primarily for work, but also save a number of other important things on the drive so we can access them on our phones whenever we need. Getting a VPN is vitally important when you’re using unknown WiFi networks, which let’s face it, you’re likely to be doing pretty much every day when you’re travelling. We’d never do any banking or access any sensitive information without having our VPN turned on. It’s also a necessity for countries with strict internet regulation, like China, if you want to gain access to sites that are prohibited such as Facebook. There are plenty of free VPNs out there, and if you’re not too bothered about performance then you can get probably away with one of them. 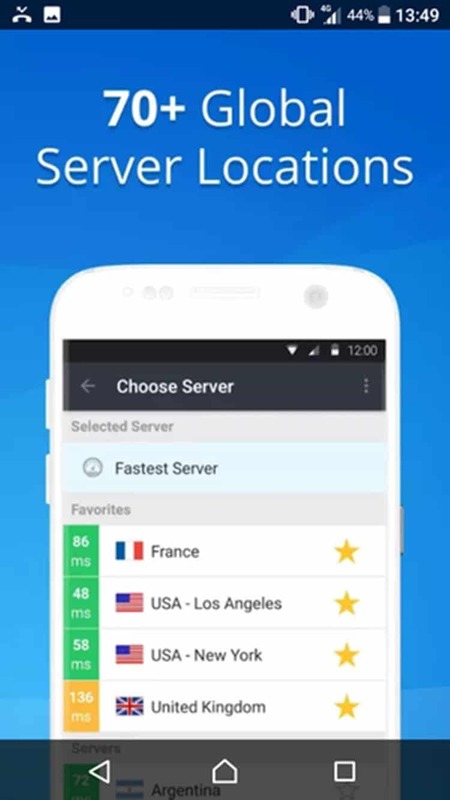 We pay a monthly fee for the one we use, VYPR VPN, as it gives us much greater control and better performance. Always forgetting your passwords? It’s no surprise with the hundreds of long, complicated codes that we’re required to come up with, with each site warning us to choose a completely unique one. 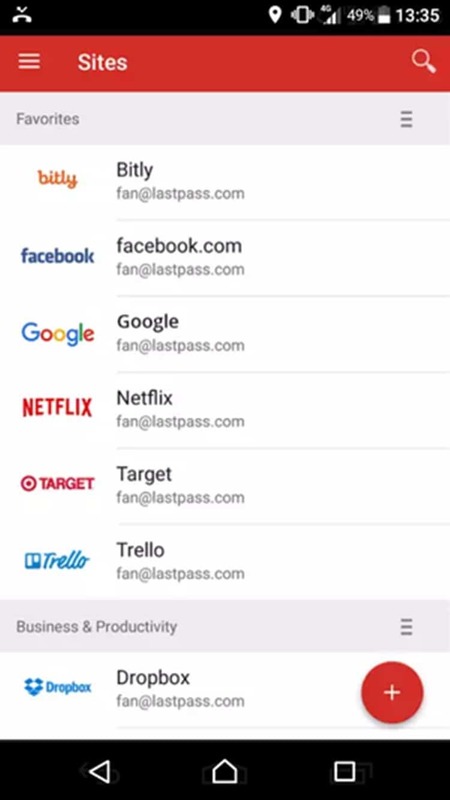 Lastpass does all the hard work for you and safely secures your passwords in its vault, auto filling the box when you need to log into an app or a site. All you need is a single password to manage all of your accounts. It also allows you to keep private notes which can include things like credit card details, photographs of passports and insurance documents, completely securely in case of an emergency. Another stand out feature is that you can give someone you trust like a family member or friend, access to certain parts of your vault of your choosing. This way if you do have an emergency you can quickly get someone close to you to help sort it out. 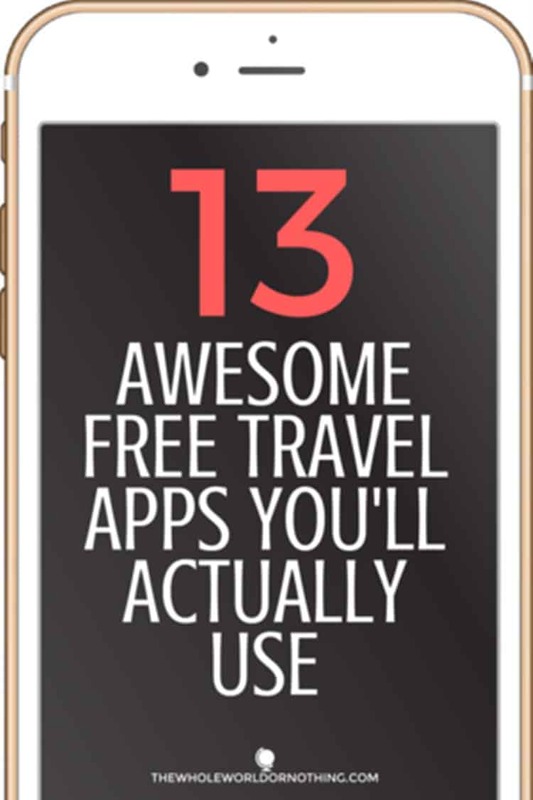 Got a travel app that you couldn’t live without? Let us know what it is in the comments and why it’s so great (we might even include it on an update).